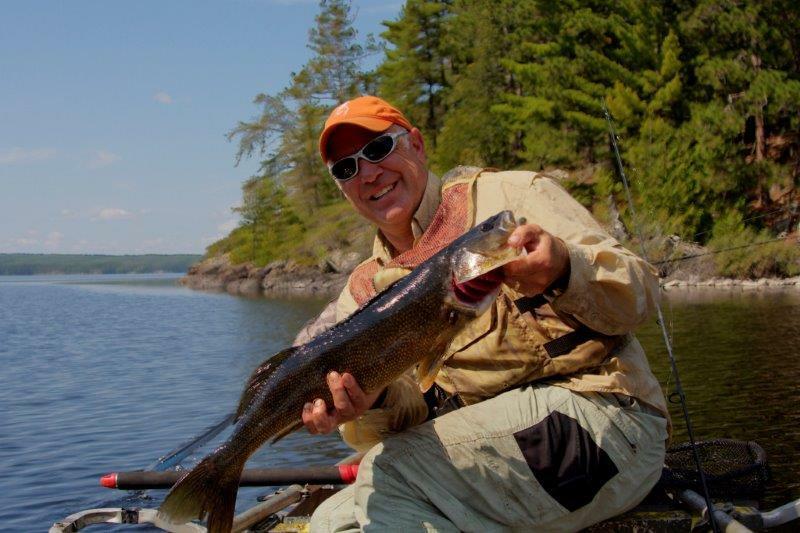 This fishing report comes to from Timber Bay Lodge. 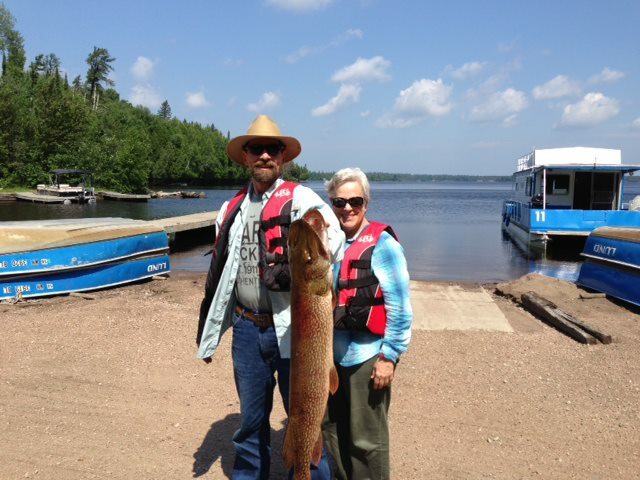 We are a Minnesota Fishing Resort with houseboat, fishing boat and cabin rentals on Birch Lake in the Superior National Forest near Ely Minnesota and the Boundary Waters Wilderness Canoe Area BWCA and Quetico Provincial Park. Complete fishing facilities and services for the fisherman are available at Timber Bay Lodge, a Minnesota Fishing Resort. We have rental fishing boats and motors, canoes, launching facilities and sheltered docking for private fishing boats. A completely stocked trading post offers fishing tackle, fishing licenses, clothing and gift items. Bait, gas, and ice are available at the dock. Fishing guides are available upon request. 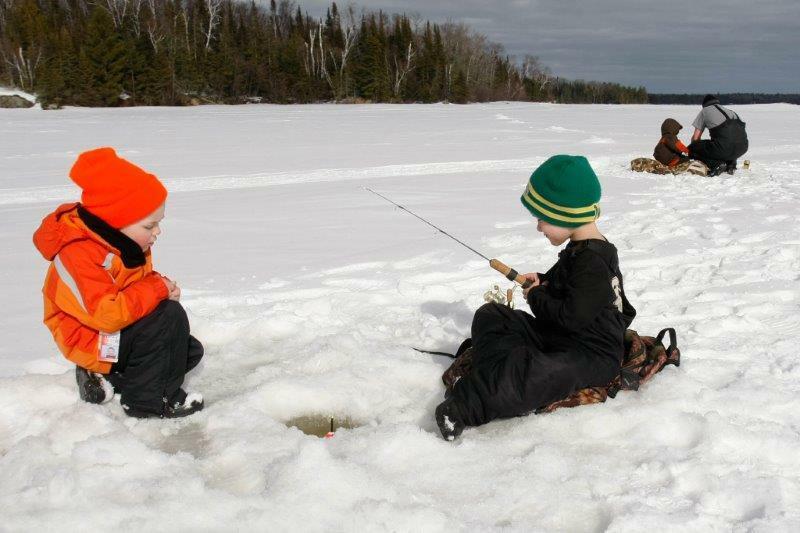 NOTE: In State and Out of State Minnesota Fishing Licenses are available at Timber Bay Lodge fishing resort. Please bring your social security number with you – State of Minnesota requires it to purchase your Minnesota Fishing license. 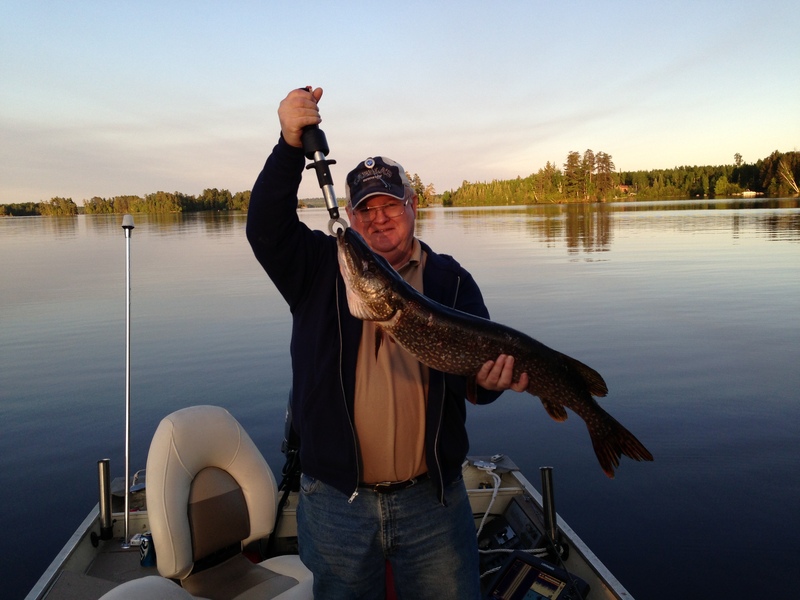 Birch Lake Minnesota is well known for trophy Walleye and Northern Pike fishing. 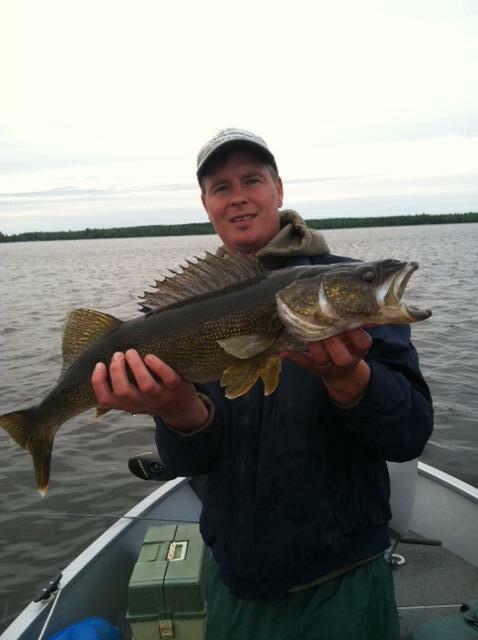 It is rated by the Minnesota DNR as one of the top Walleye fishing lakes in the state of Minnesota. 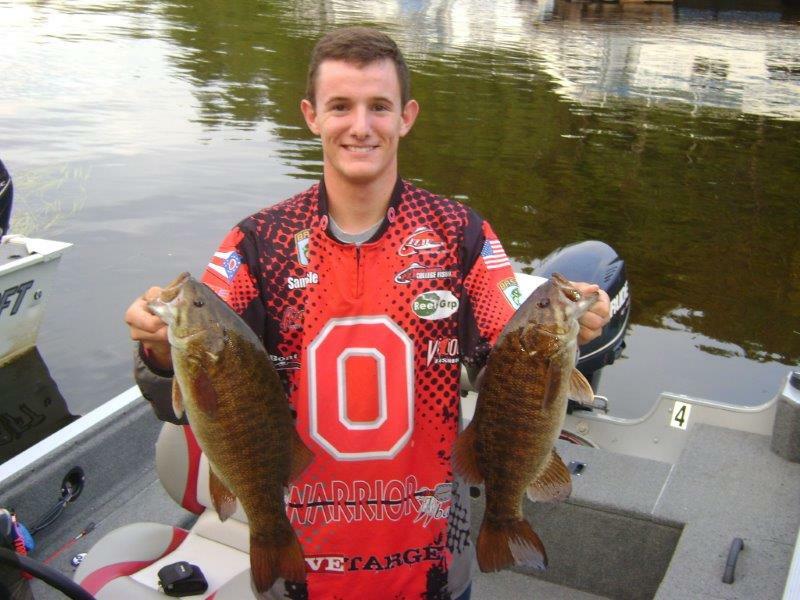 It also holds black crappies, bluegills, perch, and an expanding population of small mouth bass. 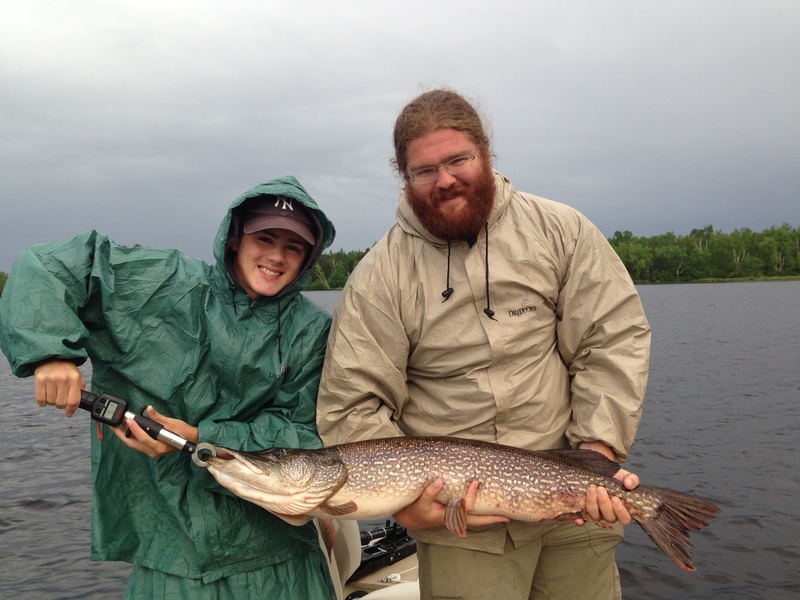 The best Minnesota Walleye fishing is in the spring and early summer – while Northern Pike remain active throughout the season. 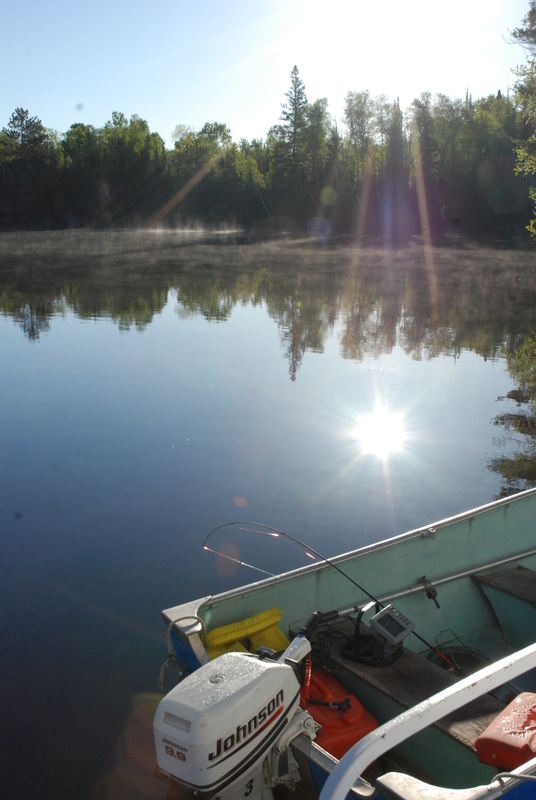 Get more info on Birch Lake from the DNR or see a map of Birch Lake Minnesota. 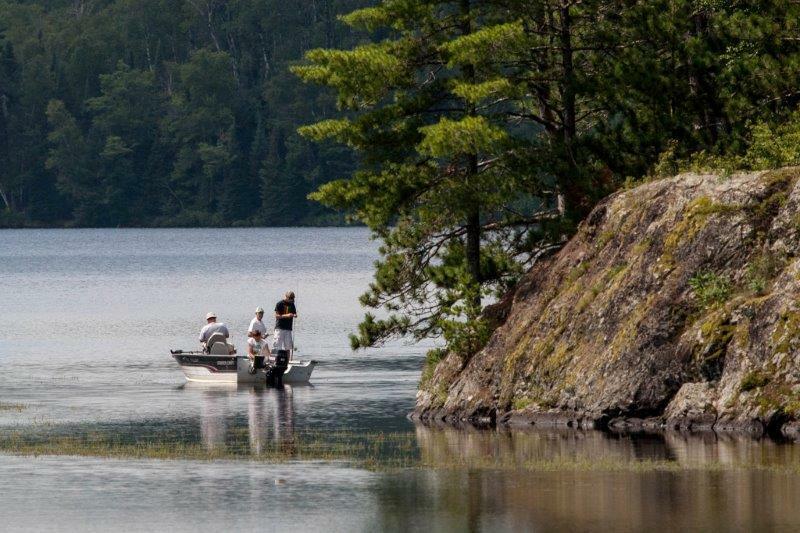 Ely Minnesota is Nationally Recognized for Fishing! Field & Stream, the world’s leading outdoor publication, has released a list of America’s Top 20 Fishing Towns in their February 2008 issue. The magazine polled the nation’s top angling professionals to determine the list, comprised of towns with populations of 100,000 or fewer. 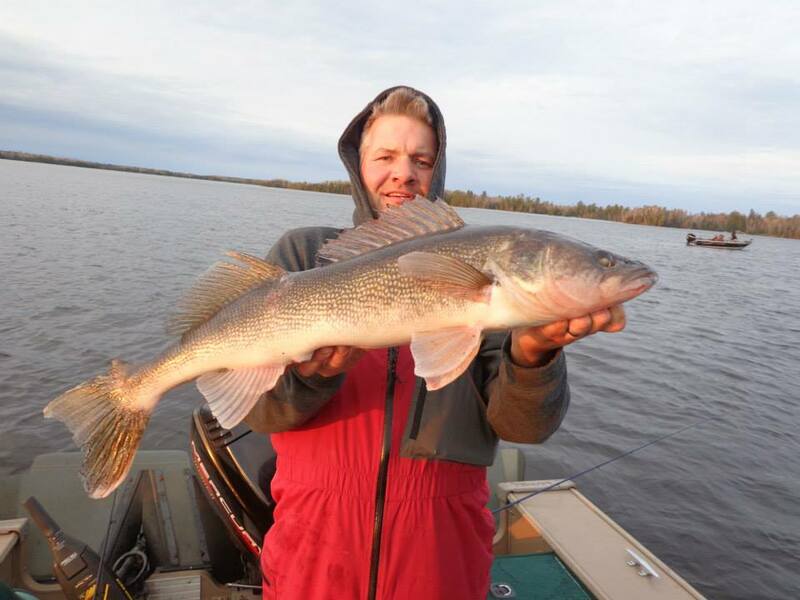 Ely Minnesota is ranked 12th best fishing destination in the USA! Should you be using a minnow or a night crawler? Which hook, line, sinker, or bobber should you be using for the type of fishing? What sort of presentation should you be using? 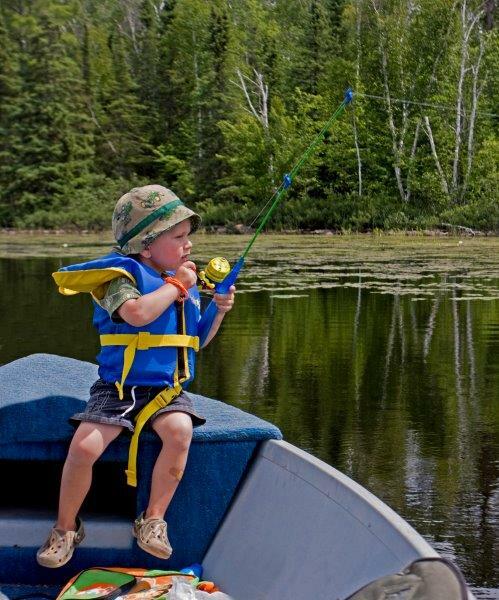 Or maybe you just want your son to acquire the love of fishing you learned from your father and grandfather. Sometimes having a little experience goes a long way. 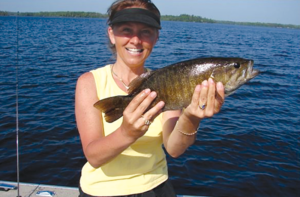 Let one of the local fishing guides help familiarize you with Birch Lake or one of the surrounding area lakes. Want a full day experience? The guides are happy to bring along a shore lunch so you can enjoy your fresh catch at a campsite on the shoreline.